Just look at it. Bad millennials. Very bad millennials. Nevertheless, much like unwanted ’90s nostalgia, the emoji is here to stay; and much like anything questionable, like a steaming pile of effluent from space or the rumors of Nazi gold, the minds of science have decided to pick it apart. One study has decided to measure not the people we are, but who we present ourselves through the prism of our emoji usage. The start of the study started with a nice obvious piece of heaped truth, in those who saw themselves as “agreeable” were more likely to use the devil’s gestures. This is especially true in the social media realm, as those agreeable people were more likely to convey themselves to a larger audience in this fashion. It’s an easily digested promotion of their agreeableness. I’m a happy person, here’s a happy face. Much like my real happy face, there’s little behind it. Happy happy happy. Which isn’t exactly who they might be, but rather who they’re seen to be. Smile like you don’t mean it. Falsely representing yourself is definitely not what the internet is about at all. 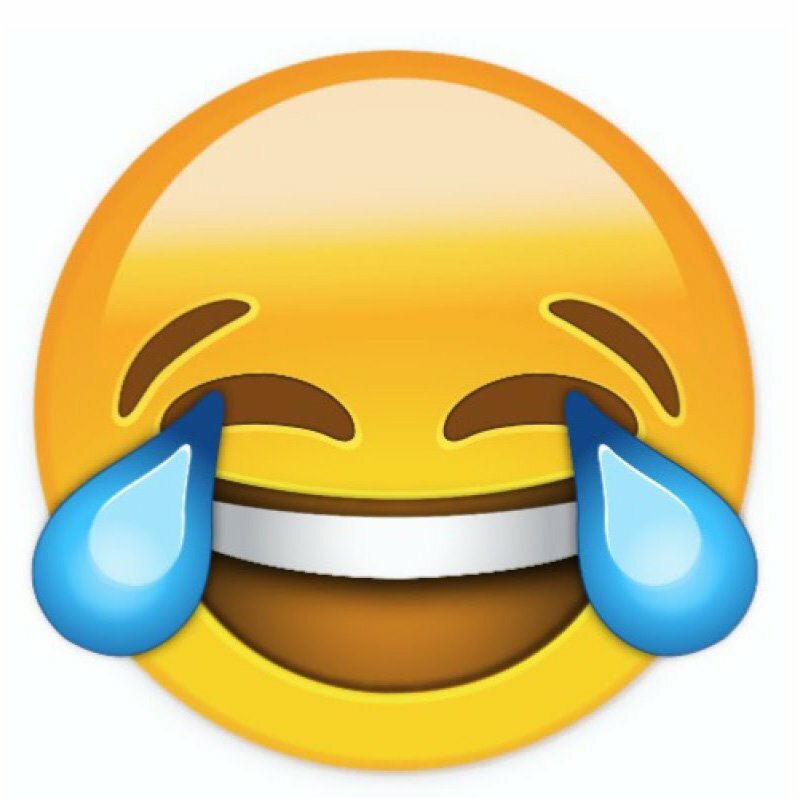 Taking the above into account, the emoji is the perfect flag for the nonsense kingdom of the internet. As long as it stands, long may it flutter. Because, it is as Shakespeare said: Running emoji, red circle, swimming emoji, eyes emoji, swimming emoji, cross emoji, running emoji, tired emoji, running emoji.